You have the perfect vision for a new custom home. Or maybe your vision is for a bathroom or kitchen remodel. Whatever the job may be, it will require a reliable team of designers and builders. What some homeowners are finding is that the more traditional process of hiring a designer and bidding for separate contractors comes with more drawbacks than they expected. On the other hand, those renovating and drafting house plans through a design-build film are more satisfied with the job done right. But is design-build the route for you? 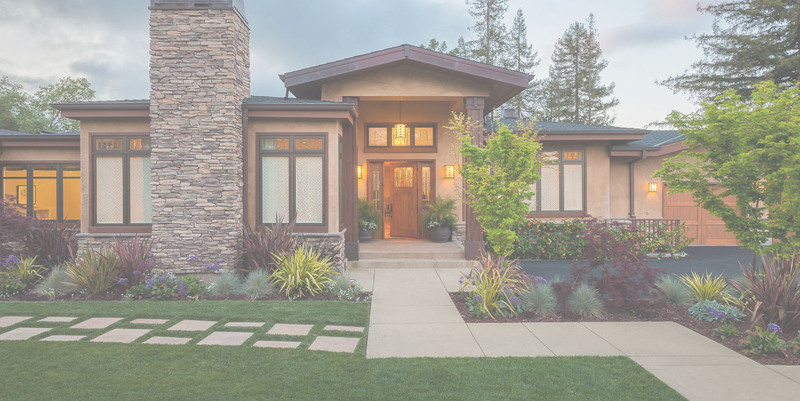 Rather than hiring the lowest bidder after your project is designed (also known as design-bid-build), design-build is the practice that streamlines the home building or remodeling process. All construction services in addition to the drafting and design teams are contracted under a single general contractor or design-builder. So instead of hiring multiple parties to create that vision you have for your home, you have a one point of contact to bring the entire project together. Design-builders oversee the entire construction process from start to finish. They may be a design or construction professional themselves or may partner with another designer and team of construction subtractors to get your project completed. All sides work together under the same contract to make the custom built home you are looking for. Some homeowners prefer the bidding war to hire contractors for the job. That way they know they are getting the best competitive price. But sometimes in these situations additional costs are added on, increasing what the original bid. Each subcontractor has their area of expertise. But in design-build projects those areas cross as experts collaborate together to communicate and create your vision. Critics argue that this doesn’t always offer the best perspective on your project. They believe that when designers and construction contractors work separately they do their jobs better. When you rely on the design-builder to oversee your project, you may lose some involvement in the overall process. This can be a disadvantage if you vision is not relayed properly to the designers and/or specific contractors. You don’t play as big of a part in the completion of your home. Looking at the pros of design-build, though, you may actually have more control over your project, its costs and schedule when it’s all under the same contract. When you hire a design-builder, the responsibility is on them to serve your needs. They are the ones who will handle any conflict between the construction team and the floor plan designers. Less liability for you is a huge pro should problems surface. Being less involved can be a pro as well. Because you aren’t responsible for resolving conflicts, you have less obligations to deal with. It’s a more stress and hassle-free way to construct a custom-built home. The effective communication between you, the design-builder and the rest of the team is what makes those hiring design-build firms much happier and more satisfied with their results. Design and construction teams working under the same contract helps produce the desired result in new home development. Designers collaborate more with contractors and vice versa to come up with the best-value solution for certain elements right from the beginning of your project. This saves you time you may have spent fixing a problem that could have been discussed in the drafting phase. What this will also save you is money. Working together, a design-build team can note and resolve issues during design so they don’t cost you extra down the road. Because of these collaborative efforts, working with a design-builder gives you a more transparent look at the cost and schedule for construction right at the start of the project. In most cases, hidden costs, design errors or scheduling conflicts shouldn’t be an issue when they are addressed by everyone before construction even begins. What’s Best for Drafting House Plans and Building a Custom Home? Although the pros of design-build outweigh the cons, you may want to take your chances with bidding for contractors. But having a dependable design-build firm on your side takes the hassles in renovations away from you, while also giving the completed project you want and expect. And that is hard to beat. 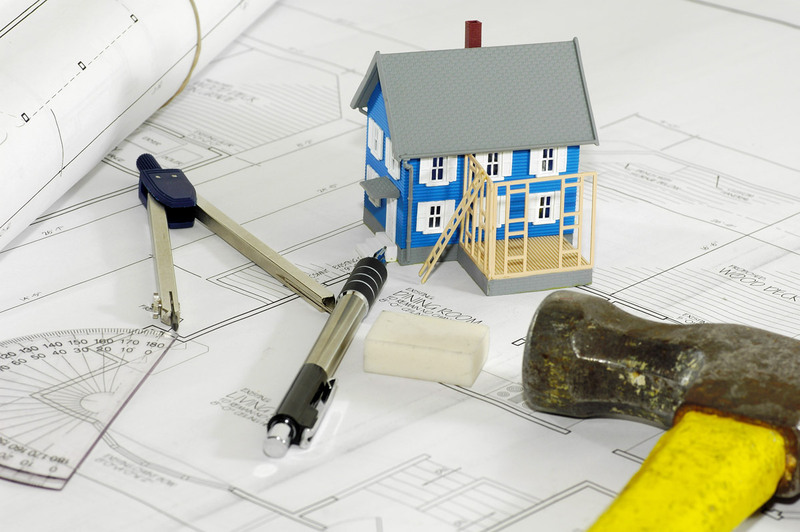 For new home construction and drafting services in Dover DE, contact H&H Builders, Inc. Our dedication to client satisfaction has accompanied us in each and every project for over 50 years. Call or contact us to learn more about our services!